This modern luxurious en-suite room is furnished with a double bed and boasts with remote controlled lighting as an added feature. The very modern bathroom has seamless smooth floors and is similar to a wet room. There is a desk overlooking a lovely view of the garden which is perfect to catch up on some reading or work in peace. It has its own private entrance and is closely situated to the dining room. 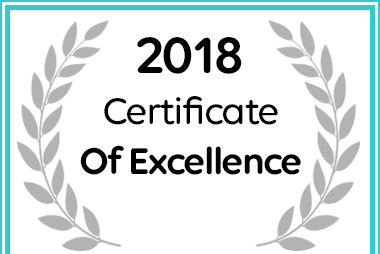 Jedidja Bed and Breakfast in Bloemfontein received a 2018 Certificate of Excellence Award. 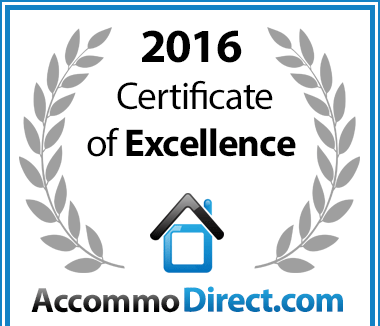 In recognition of exceptional service Jedidja Bed and Breakfast in Bloemfontein, Free State is hereby awarded a Certificate of Excellence. 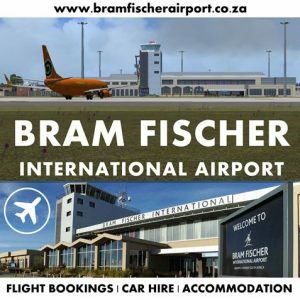 We love the facilities inside and the beautiful garden as well as the delicious breakfast and we will definitely stay there again if we have the next chance to travel there. So perfect that we extended our stay by a day!